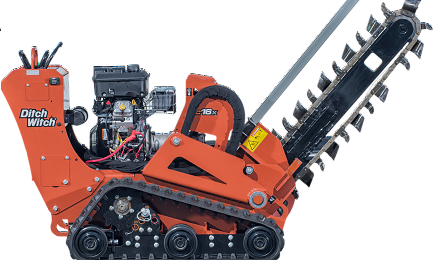 For short drops, long hauls and everything in between, the Ditch Witch RT80 Quad is one plow that does it all. 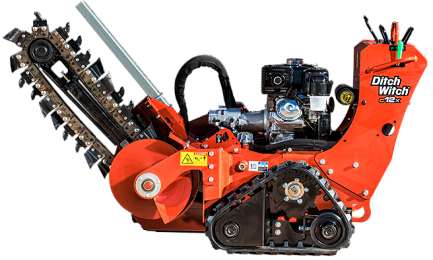 This exceptionally powerful, durable and rugged machine is completely designed and manufactured by the Ditch Witch organisation to provide outstanding traction and performance on rough and uneven terrain. 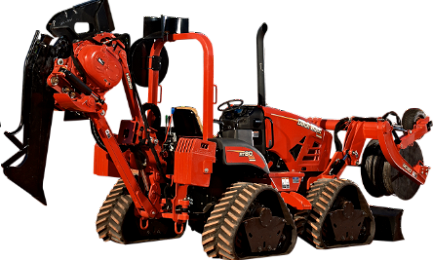 The RT80 Quad’s three-speed, shift-on-the-fly ground drive—three speeds in forward, three in reverse—provides the power you need, when you need it, to tackle any jobsite. 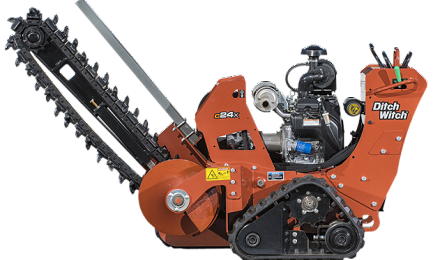 And the innovative Quad Track System pivots about the centerline of the axle, a design that provides exceptional machine stability in all conditions.